We believe South America is one of the most unforgettable places on earth – and we want you to help you fall in love with the continent just like we have. From seeing Macchu Picchu with your own eyes to sipping Malbec under the Argentinan sun or cruising the Amazon River, let us put together a South American vacation you’ll never forget. Born and raised in Buenos Aires, my sister Clara and I founded Across South-America to help guests experience the ‘real’ South America – without compromising on comfort. 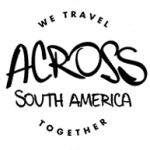 A decade later, and Across South-America is a well-known boutique travel agency crafting vacations for couples, friends and families from all over the world. Our main point of difference is that we’re local experts. South America is our backyard. The experiences and attention to detail we can offer is one of a kind. 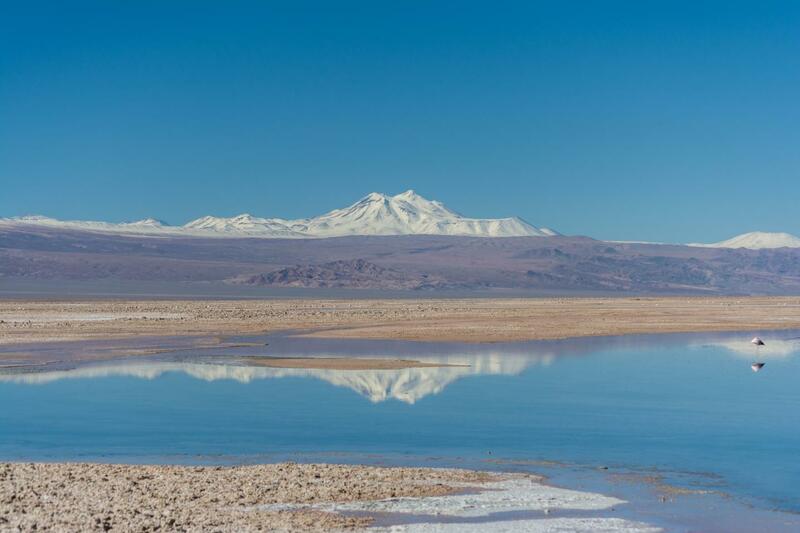 Unlike other agencies, we only specialise in South America and have travelled the length and breadth of the continent to source the most wonderful experiences. Picture staying in a luxurious Estancia like a Uruguayan Gaucho, or meeting fourth-generation winemakers in a Peruvian vineyard. We’re all about authentic vacations that help you to discover the beating heart of a country. We take care of everything, including the little details – even arranging that perfect birthday or anniversary dinner while travelling! You’ll have your own ‘Experience Manager’ throughout your whole vacation that will act like a personal concierge, making restaurant reservations, organising online check in or even making shopping suggestions. Let us show you the South America we know and love. Across South America vs Explore!